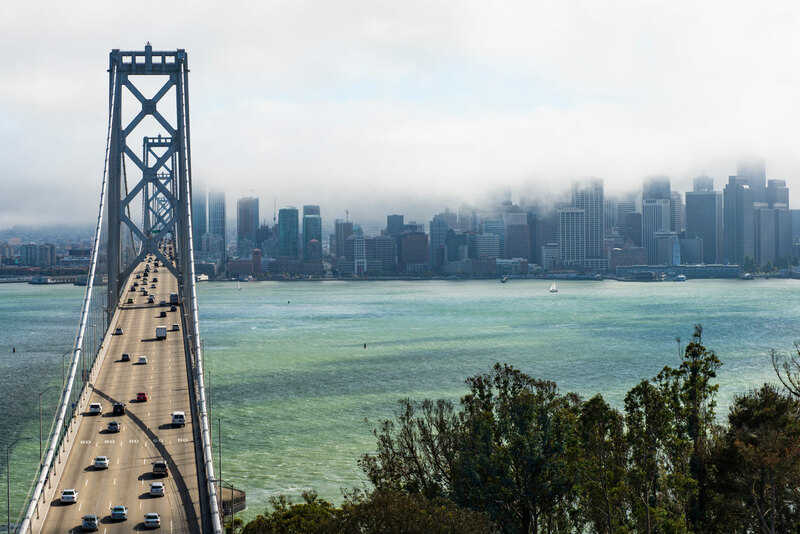 Discover why San Francisco in the USA ranked #23 in our countdown of ‘100 Most Incredible Cities in the World’. The Golden Gate Bridge, the bay and Alcatraz. The best way to get a true sense of the scale of the Golden Gate Bridge is to ride across it on a bike. Start at Aquatic Park in Fisherman’s Wharf and then head onto the National Bike Park, passing through Fort Mason, the Marina and Presidio National Park, before reaching the bridge itself. The bridge takes roughly 10 to 15 minutes to cycle across, before heading down hill into Sausalito, a pretty town of shops and seafood restaurants on the water. Once you’ve had a rest and a bite to eat, the best way to get back to where you started from is to take a Golden Gate Transit ferry, bike and all. The ride will take about 20 minutes and is another chance at siteseeing, taking in the Golden Gate Bridge, Alcatraz, Angel Island, and the San Francisco skyline. Blazing Saddles Bike Rentals & Tours’ three-hour Golden Gate Bridge Guided Tour cost $55 for adults and just $35 for children. If you would rather chart your own course around the neighbourhoods and suburbs of San Francisco, you could always hire a tandem bike (Blazing Saddles offers these for hire too) and head off to explore. But be warned: avoid Lombard Street, one of the world’s most bendy roads and also Filbert Street, the steepest hill in the city.